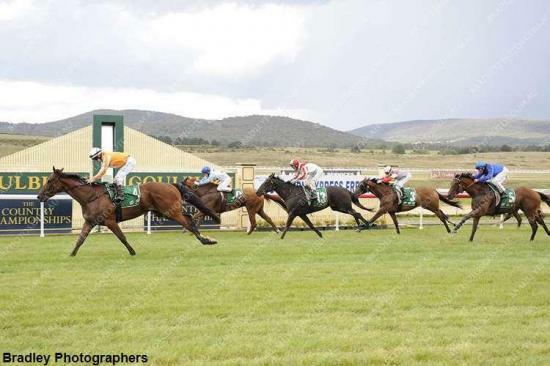 Ron Quinton Racing :: Imanui has great win at Goulburn! Imanui has great win at Goulburn! I was pleased with Imanui's win at Goulburn on the 20th of Feburary. It's always a pleasure to win for this group of owners.